All players must be current high school student-athletes or registered to attend in the fall. A waiver must be signed by a parent/guardian for all players under 18 years old. 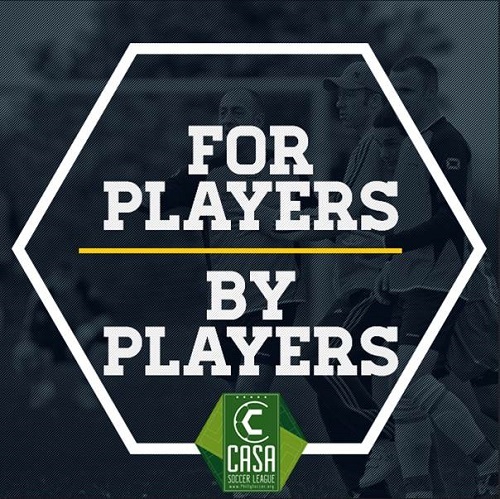 Casa Soccer League's Abierto 7v7 Monday and Wednesday night division will play its matches on the turf field facilities at Ramp Playground. 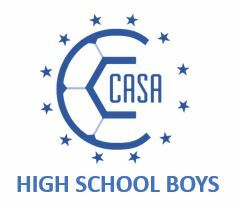 Check out this Soccer league 'Boys High School (JV & Varsity) 7v7 Division Monday and Wednesday Nights @ Ramp | Spring 2019' with Casa Soccer League!